I present you with excellent app for Android My GPS places. 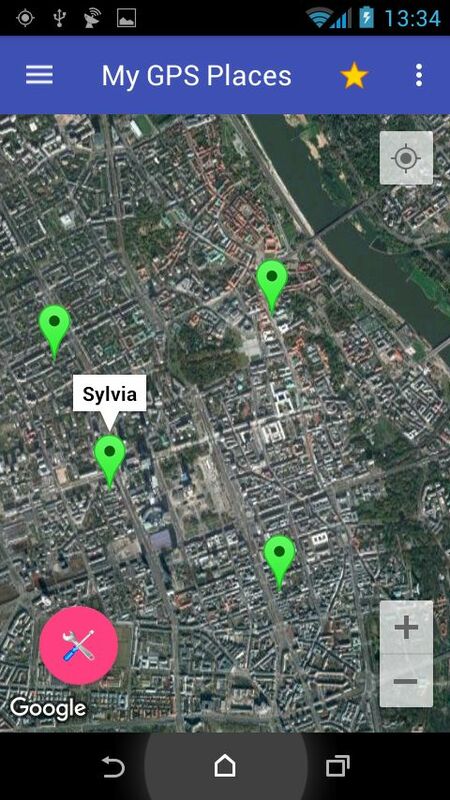 The purpose of the app is saving places GPS and display them on the world map. 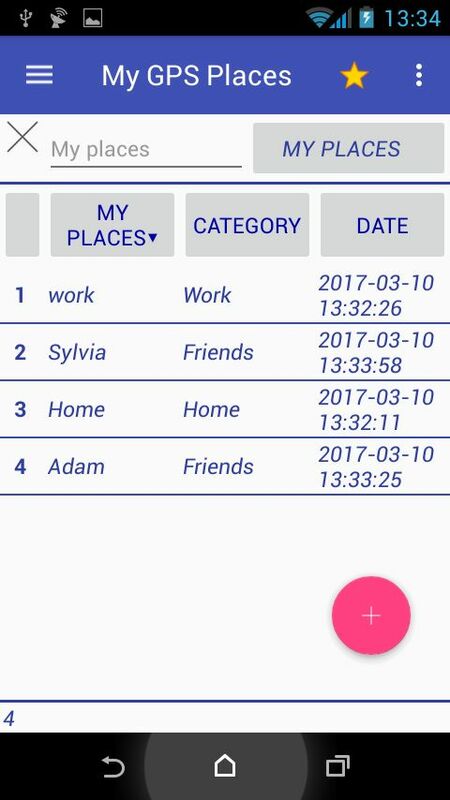 The app stores data in a local SQLite database available on any Android device. High standard used when creating the database provides instant access to data. Convenient, easy to use and navigate user interface. Active development apps (email me if you have any questions, suggestions, comments).